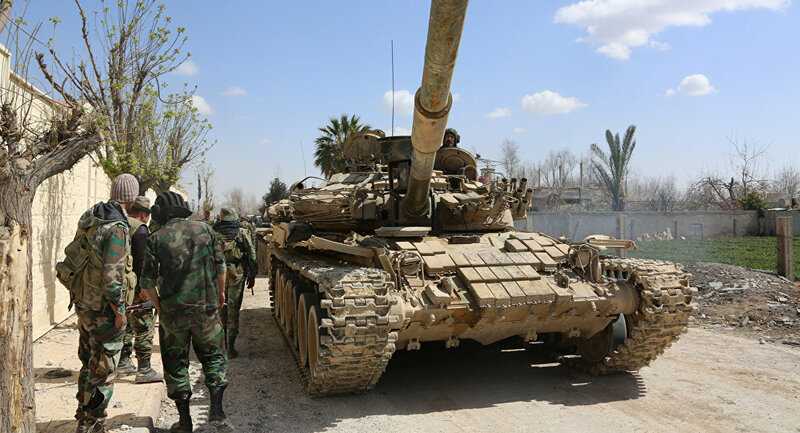 The Syrian Army units on Thursday inflicted heavy losses upon terrorists affiliated to Nusra Front terror organization spread in the countryside of Idlib and Hama Province. 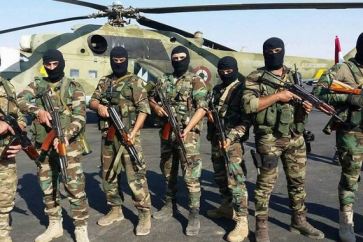 An army unit targeted with concentrated blows a terrorist group fortified in cliffs and targeting the surrounding area of al-Massasina town in the northern countryside of the Province with sniper shots, killing all of its members including the terrorist Suleiman Ali. 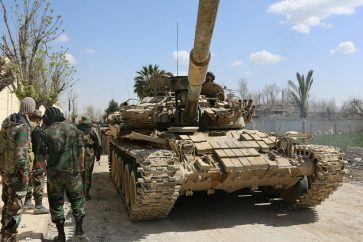 In the countryside of Idlib, an army unit carried out concentrated operations on movements and positions of Nusra terrorists at the outskirts of al-Tamania town, destroying a position and killing all the terrorists inside.